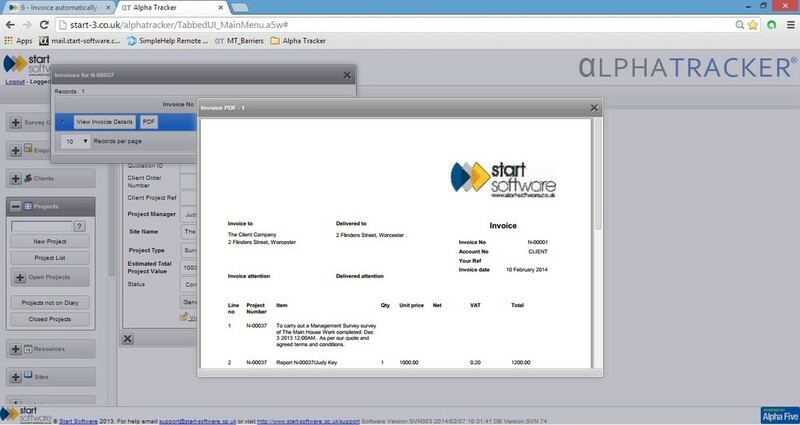 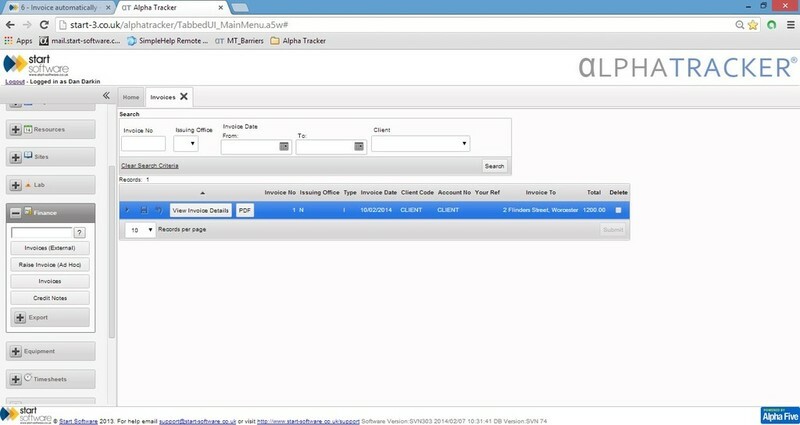 Alpha Tracker can even raise the invoice with one-click and email it to your client as a PDF. 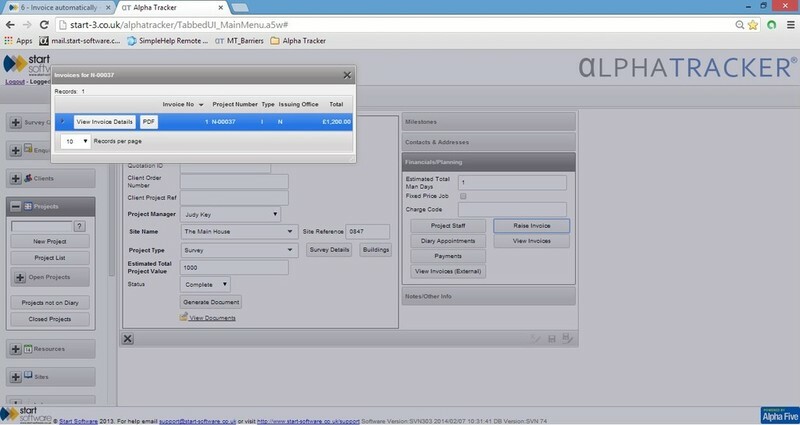 Use one of the major accounts packages? 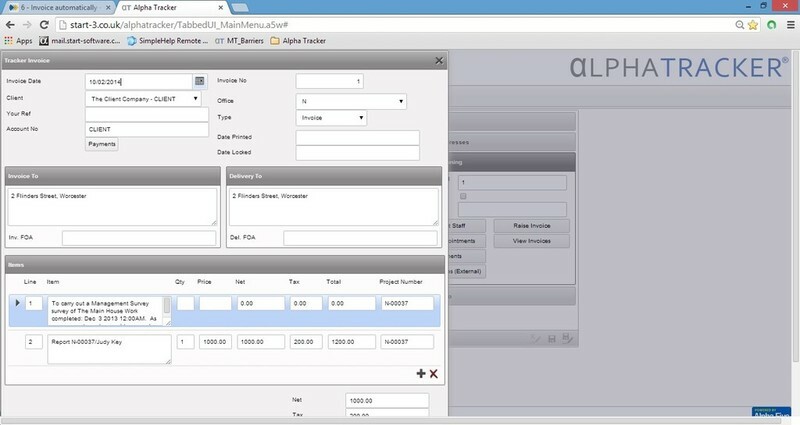 No problem - Alpha Tracker can send the invoice to that, too.